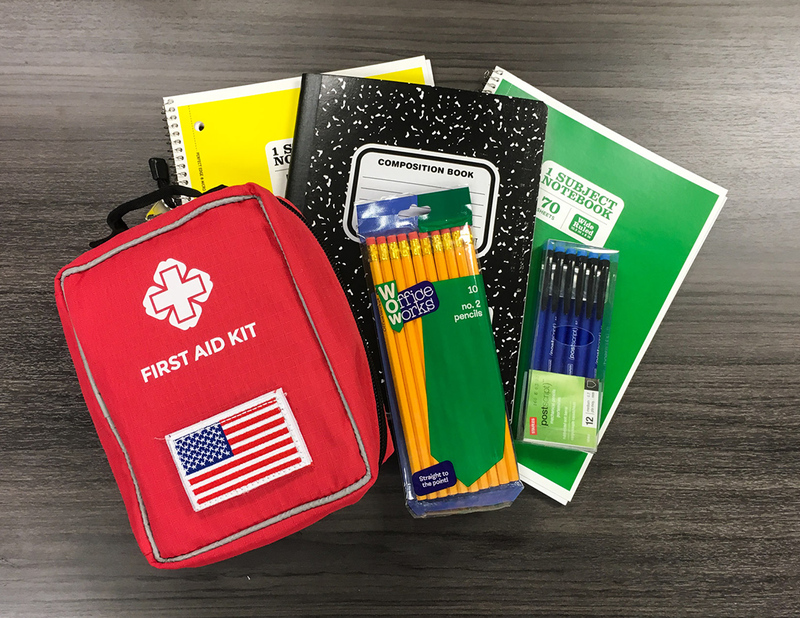 Communities In Schools of the Dallas Region, Inc (CISDR), in partnership with Nation’s Best CPR , is now a proud provider of American Red Cross First Aid, CPR and AED training! Our community does everything in its power to keep our students safe, sometimes that means responding to a crisis situation on a school campus, a playground or at home. As the number of school based supportive services are stretched thin, we are ensuring all CISDR staff are trained in First Aid, CPR and the use of an AED. We invite our local social service and education communities to join us in being as prepared as possible to help every child, in as many ways as possible! The following classroom courses include 2 year certification via the American Red Cross. Training includes: Participant Manual, media assisted curriculum, hands-on practice, small classroom setting and personal CPR kits (Additional course enhancements are available to add on below). Participants will receive an email reminder 10 days prior to course date. 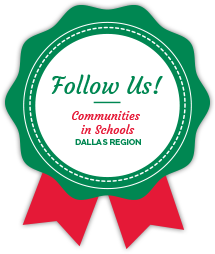 If you have any questions, or you would like to register a group, please email us at connectcis@cisdallas.org.